Sam J. Seper, 78, died peacefully Monday, January 28, 2019 at the Armstrong Memory Care Center at 2 Windsor Place in Champion. He was born in Warren, Ohio, on August 31, 1940, the son of the late Sam J. and Antonia Kermec Seper. He graduated from Warren G. Harding and joined the United States Air Force in 1963 and served for four years and upon his return was employed by GM. He met and married Sandra Ely on February 26th 1977 and together they raised two sons in Warren. Sam retired from GM, in Lordstown and he and Sandra remained in the area. Some of his passions were old cars, and car shows in and around Ohio and Pennsylvania, riding his bicycle 40 miles every couple of days on the hike and bike trails in Trumbull, Geauga and Ashtabula counties. He loved spending as much time as possible with his family and particularly during those special outings and picnics. He was an avid fan of the Ohio State Buckeyes and Cleveland Indians and could be found watching either team during the football or baseball seasons. Surviving are his wife; Sandra, he married February 26, 1977, two sons; Steven (Crystal) Seper of Las Vegas, NV, and, Scott (Jennifer) Seper of Baltimore, MD; grandchildren; Serenity Sophia Seper, and Logan Tyson Cox. He was preceded in death by his parents; Sam and Antonia Kermec Seper; and brother; John Seper. Cremation has taken place and the family will hold a private memorial service and internment at a later date. 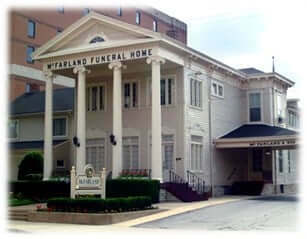 Arrangements are entrusted to McFarland-Barbee Family Funeral Home, 271 North Park Avenue, Warren, OH 44481, 330-393-9621. 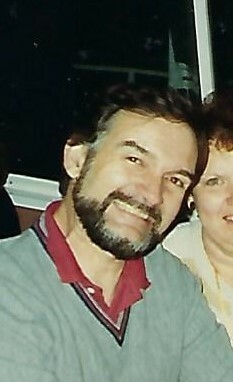 Please visit www.McFarlandBarbeeCares.com to view this obituary, or send condolences.